TGIF everyone! This Friday I wanted to share some great books from two very lovely authors, Candace Osmond and Pauline Creeden. Below you’ll also find my bookish events calendar. Stay tuned to these events for giveaways and Silver Hollow fun Happy Reading! When Dianna Cobham accidentally breaks her only ticket back to the future, an enchanted snow globe, she finds herself stranded in her own time without Captain Devil Eyed Barrett, the love of her life. 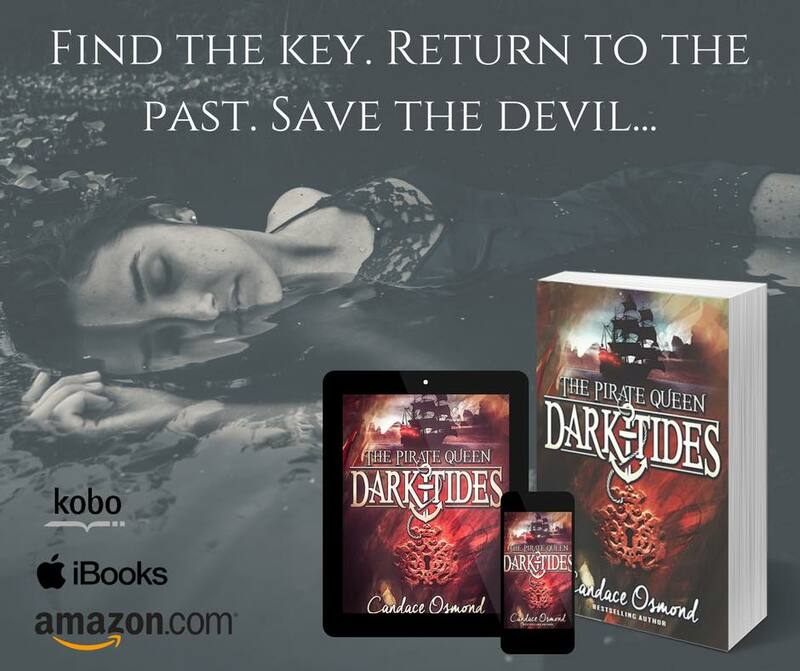 Dianna struggles with her emotions and readjusts to her old life, all the while forging a way back to 1707 to save the captain and her beloved crew of pirates from her murderous ancestors. 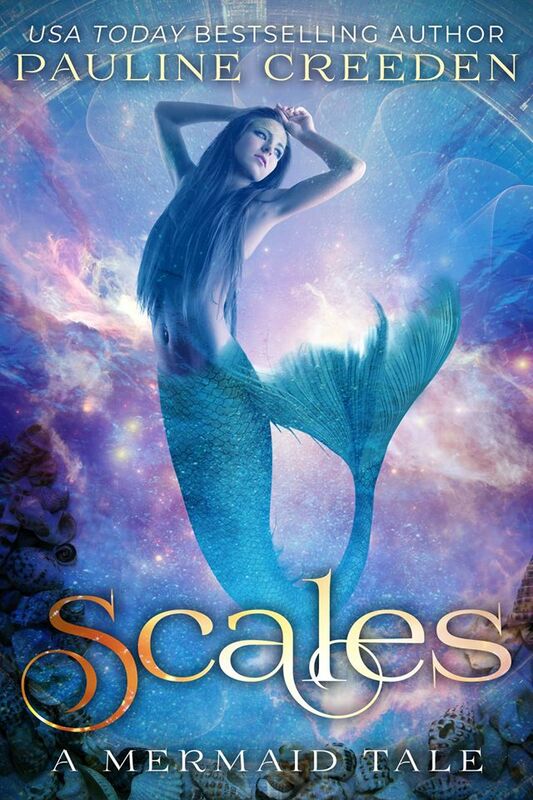 But after she uncovers the key to returning to the past, Dianna becomes lost and alone when discovering tragic news that The Devil’s Heart sits at the bottom of the ocean…along with its crew. Just when she thinks all hope is lost, Dianna receives a sign that her captain may be alive. It’s a longshot, but she’ll take it. It’s a terrifying reality, being alone and stranded 300-years in the past…especially with a new life growing inside her. Fans of OUTLANDER and PIRATES OF THE CARRIBEAN give praise for The Pirate Queen! -May 21 – June 2: Prism Book Tours hosts Silver Hollow!